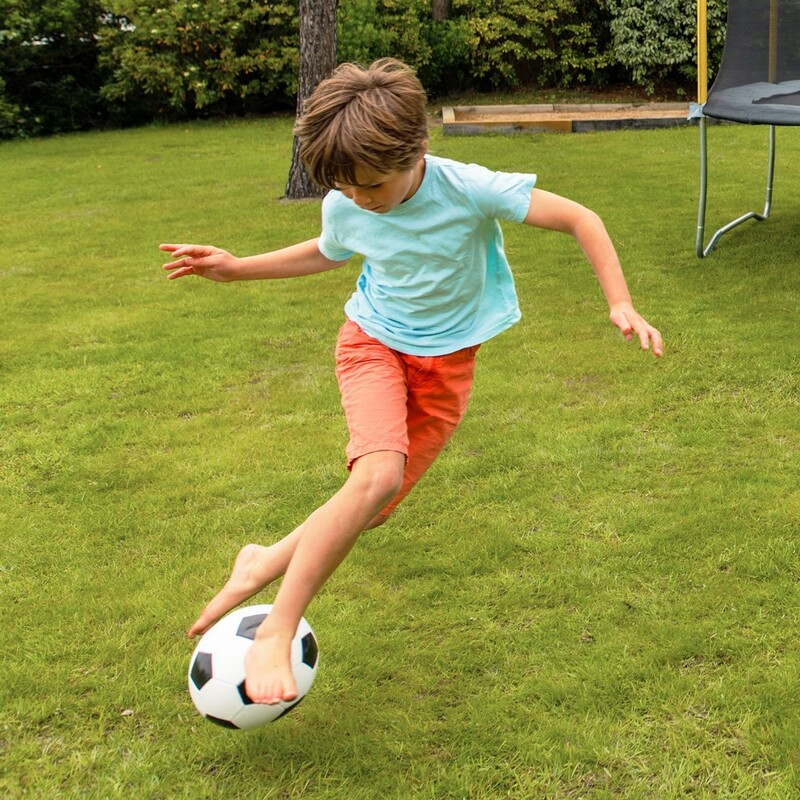 Perfect for training in your garden or at the park, this football will be perfect for your football practice on your own or with friends. 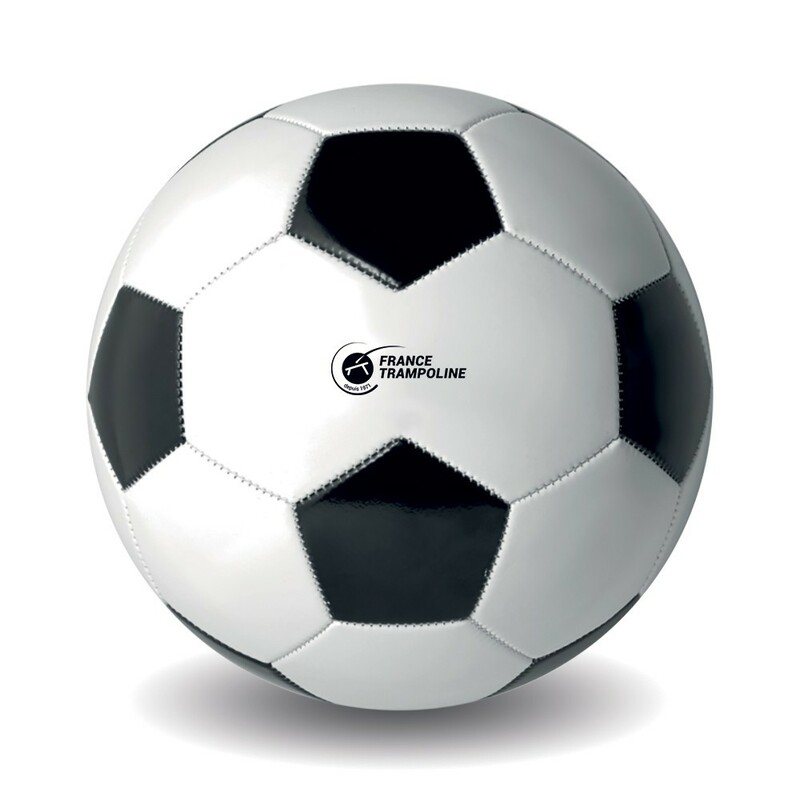 - This football is a size 5 (22 cm diameter) made from 3 layer black and white PVC. - The ball is sold uninflated and without a pump.